Prey opens at 7,105 sales on PlayStation 4. 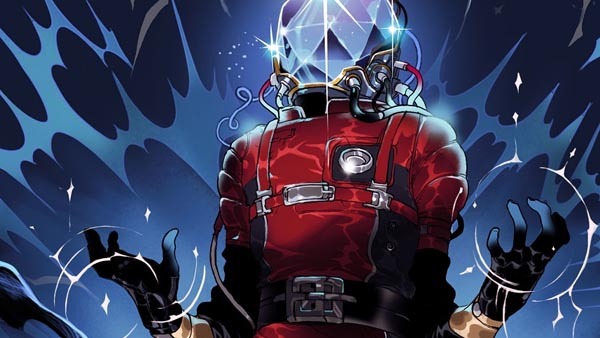 Prey sold 7,105 copies on PlayStation 4 during its opening week of sales in Japan, the latest Media Create sales figures reveal. Also new this week, the PlayStation 4 version of Danganronpa 1•2 Reload launched at 3,880 sales. In Japan, the collection was first released for PS Vita in 2014. Mario Kart 8 Deluxe for Switch remains at the top of this week’s software sales, moving another 28,781 units. On the hardware front, Switch also remains on top with another 26,114 sales.